If you are a homeowner in the North Meridian Street Historic District (primary preservation area) you have many reasons to be proud of your home. Nearly 70 percent of the homes along Meridian Street were built in the 1920’s and 1930’s, with the oldest home being built around 1908 and the newest in 2011. 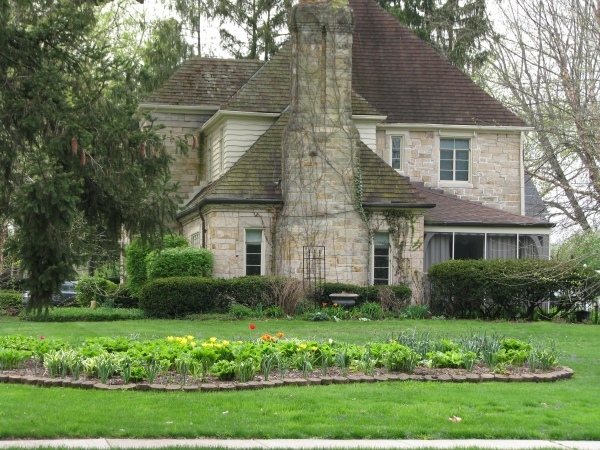 There are diverse styles, including English Cottage, Tudor Revival, Colonial Revival, French Eclectic, French Farmhouse, Mediterranean Revival, American Four Square, and Prairie (see pages 2-1 to 2-7 of the North Meridian Street Design Guidelines for more information on architectural style). However, the homes built in the first half of the 20th century share many elements in common. They were designed and built for upper middle class families who wanted gracious and elegant living, modern conveniences, and superior craftsmanship. Thick plaster walls, extensive use of leaded and stained glass, slate, marble, elaborate tile, original lighting, and bathroom fixtures contribute much to the value and ambiance of your Meridian Street home. When you purchase a home in the Historic District, you are buying these extraordinary details. Please preserve these detail features just as carefully as you would preserve your wood paneled library or your broad front porch. Though remodeling and upgrading are often desirable or necessary, the most successful changes balance the old and the new. Beware of contractors that have little experience with historic homes. Sometimes people end up “modernizing” by replacing their interiors with costly but less valuable materials. It is important that you know that changes to exterior features of your house and to your property/grounds through construction, reconstruction, alteration, or demolition must be done only after your plans have been approved by the Meridian Street Preservation Commission (MSPC). More information can be found here. 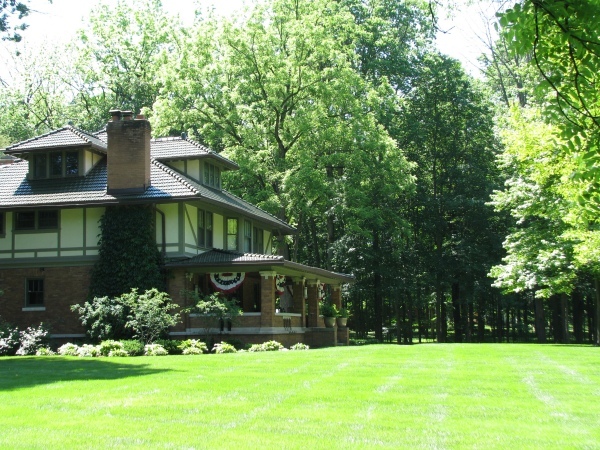 Studies have shown that property appreciates more rapidly in historic districts controlled by preservation commissions; click here to read a study on how historic district designation has impacted property values in Indianapolis and in other areas of Indiana. You are the custodian of historic architecture— please take time to understand what you own. Help in avoiding the pitfalls of imprudent interior and exterior renovation can be obtained by contacting us at the Meridian Street Foundation, and/or Indiana Landmarks. You may also want to consult the Preservation Briefs of the National Park Service. 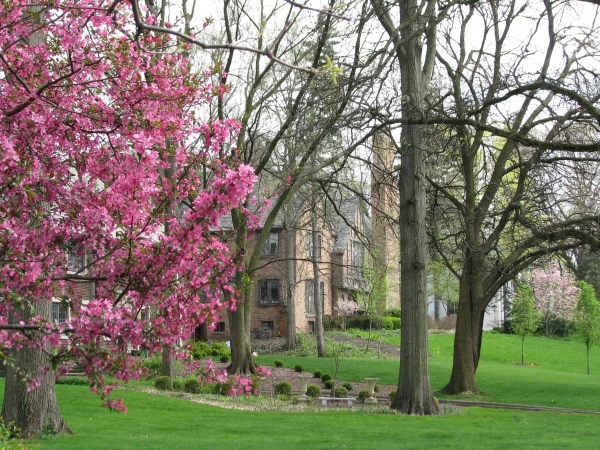 The North Meridian Street Historic District was named as one of ten of “America’s Prettiest Neighborhoods” by Forbes Magazine, September 22, 2011.